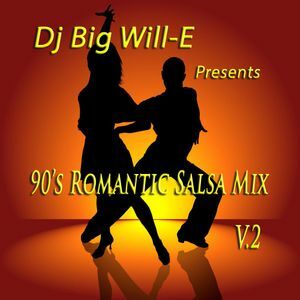 Smooth Blend of 90&apos;s Romantic Salsa !!! This brings my back. Classic!! !